DID YOU KNOW? SWATCH MEANS "SECOND WATCH"
The Swatch concept was originally created as the Swiss reaction to a market flooded by asian quartz movements. The popularity of these new movements lead to over 60,000 Swiss watchmaking jobs been lost, also knows as the ‘Quartz crisis’. For a little more information on the quartz crisis head here. From this point the concept of a ‘second watch’ was born. Manufactured with all the know how and build quality of Swiss watchmaking but at a new simple, affordable price. Design Week featured some interesting early design plans of the watch which had been available for auction for a lucrative figure. The collectibility of the brand often draws high interest at auction. For example, in 2016 350 collectors registered interest in the 190 pieces up from Netherlands based business Squiggly. The continuous recreation of lines, colours, designs, collaborations and collectibles continue to draw interest from those outside the watch industry also, affirming Swatch’s place as an iconic lifestyle brand. One editor at interior design aficionado’s Curbed explains her oversized clock is the household item she is most obsessed with. We can only agree as the wall clock also enjoys pride of place in our office and is often the talking point with visiting guests. 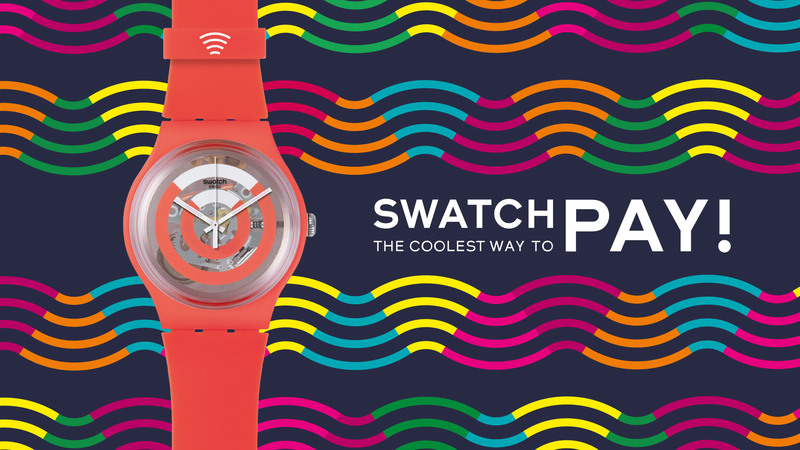 Whilst seeming to appeal to everyone, Swatch continues to push the boundaries of what a timepiece can mean. The system irony 51 range presents the precision engineering that the Swiss are notorious for in a new thought out manner. 51 separate mechanical components all held by one central screw. In addition, to rethinking the traditional watchmaking processes to great avail. Swatch has made in-roads into newer technology. Notably the hot topic we’ve often overheard at our counters – contactless payments. 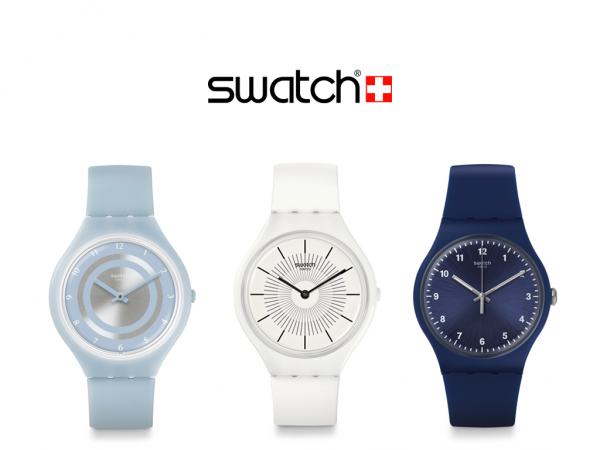 Needless to say we look forward to whatever the future brings with Swatch, whether it be the next limited edition range or more further afield technology. We’re delighted to now offer our range to our online customers. As a celebration we’re offering a 10% discount for the first month. Simply add ‘twhswatch’ at the checkout to receive the discount.